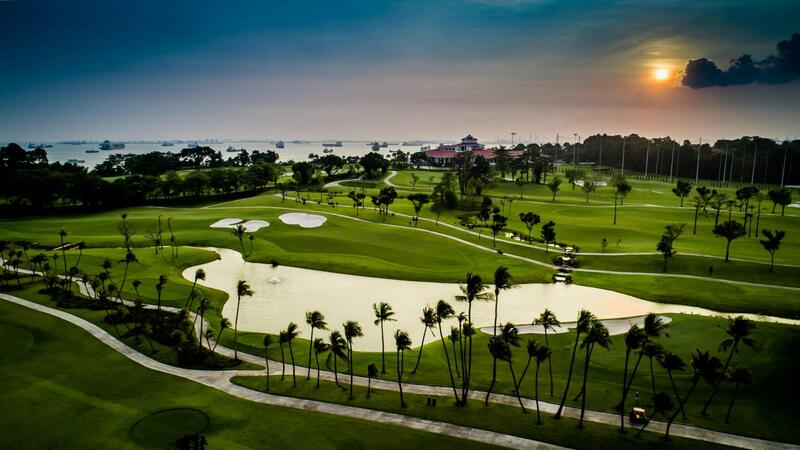 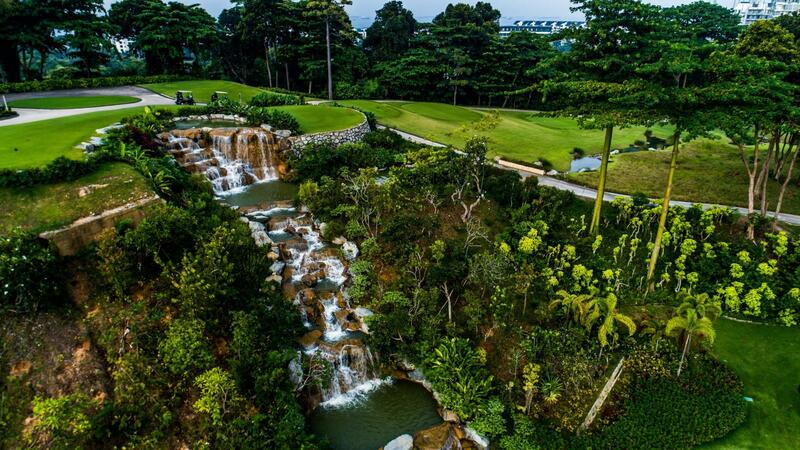 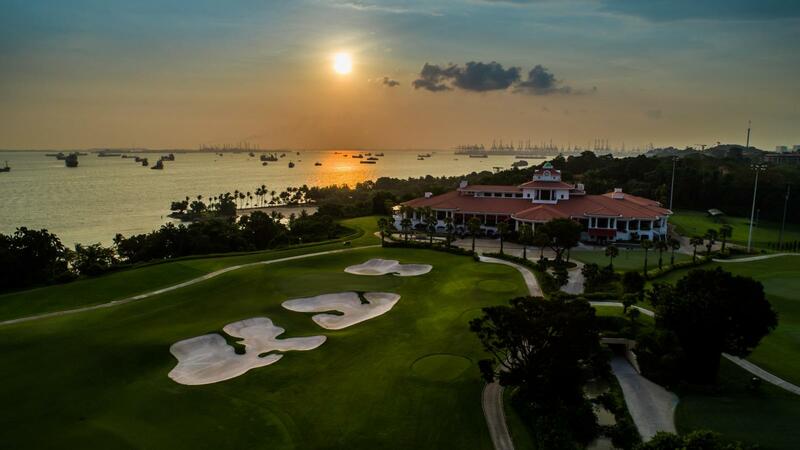 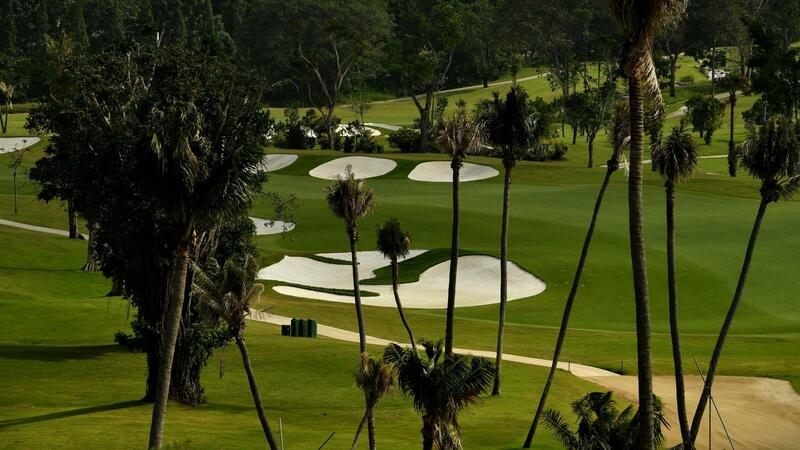 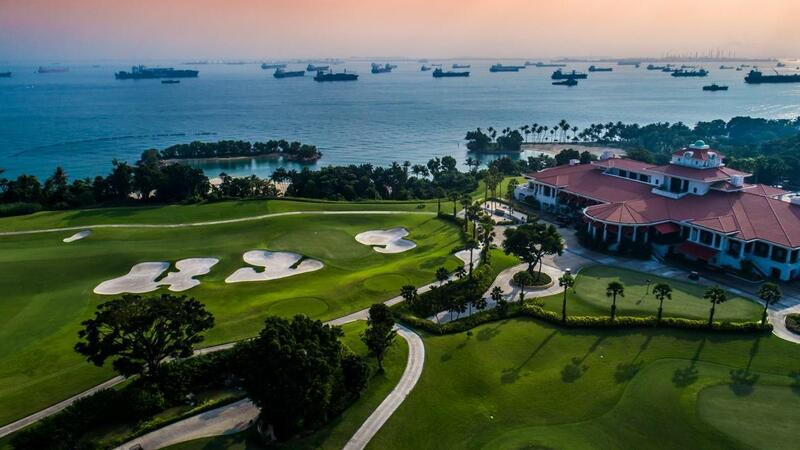 The New Tanjong Course at Sentosa Golf Club is beautifully set against the Singapore Straits with breathtaking views of metropolitan Singapore. 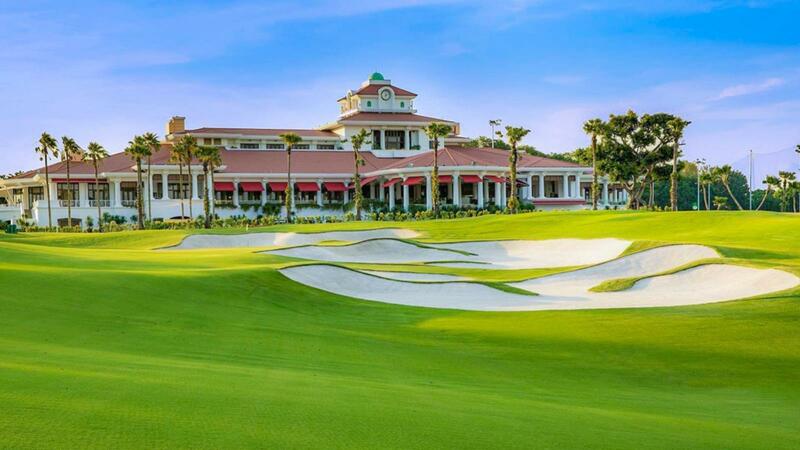 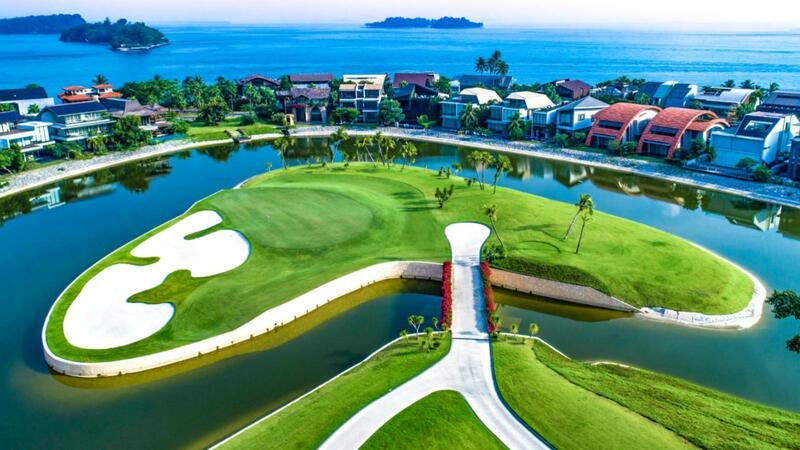 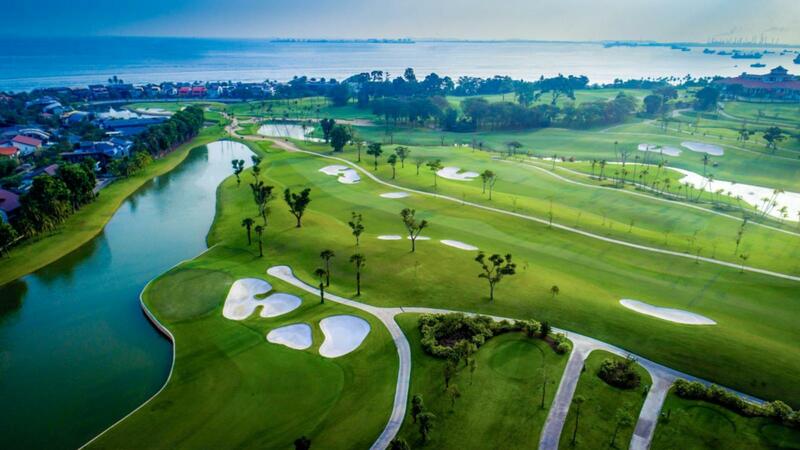 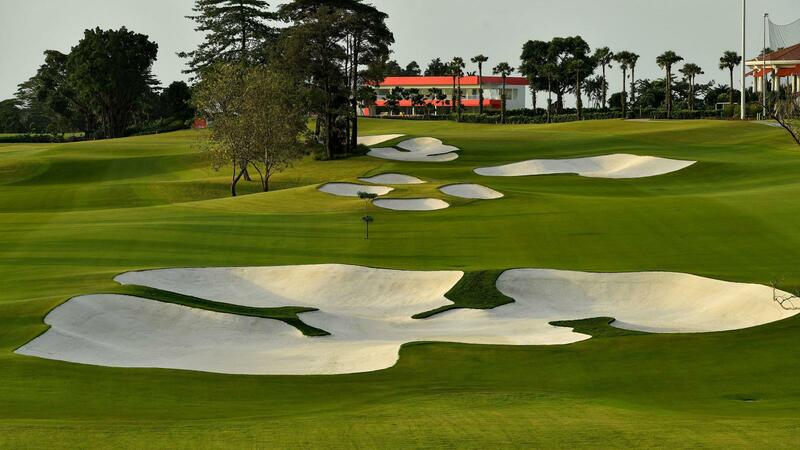 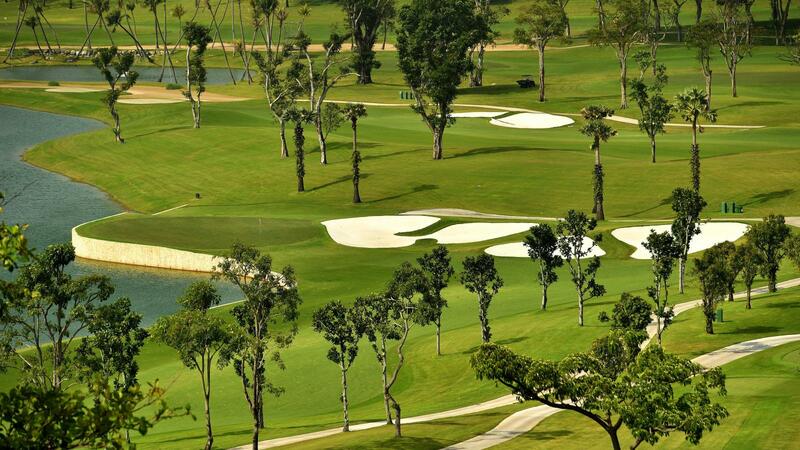 By getting its inspiration from iconic sandbelt golfing experiences, the New Tanjong Course claims an independent personality with large bunkers rarely seen anywhere else in Asia, offering golfers the challenge of playing on a course inspired by golf course architect Alister MacKenzie. 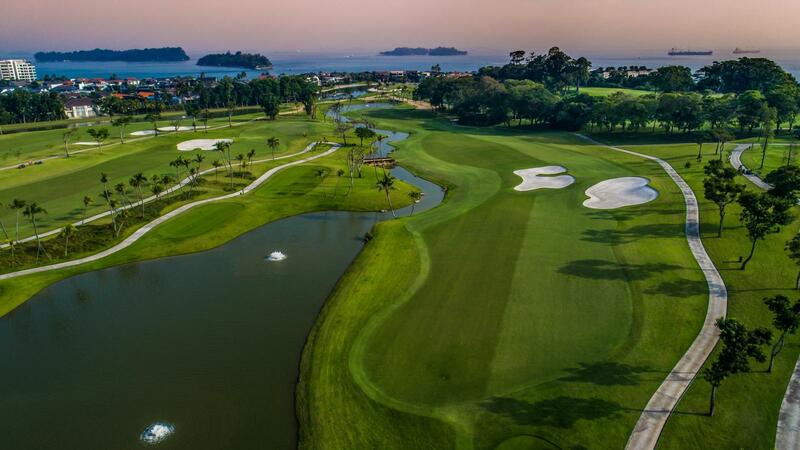 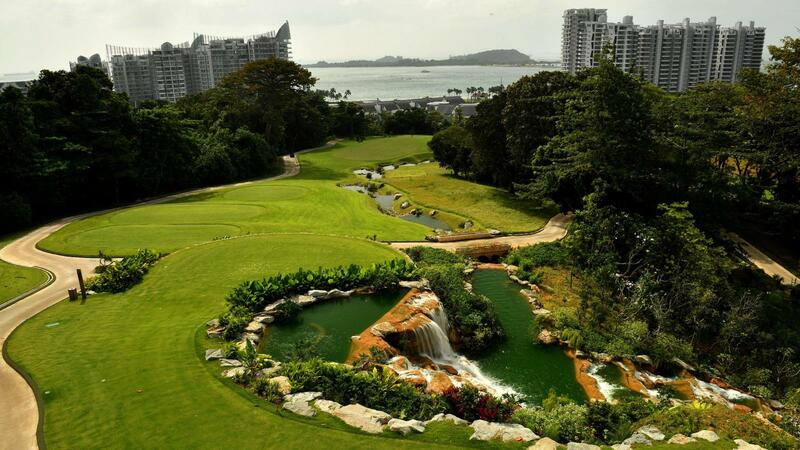 With the renowned ‘Pyramid’ halfway house and clubhouse, the New Tanjong Course will inevitably evoke fond memories, long after the rounds have been played.